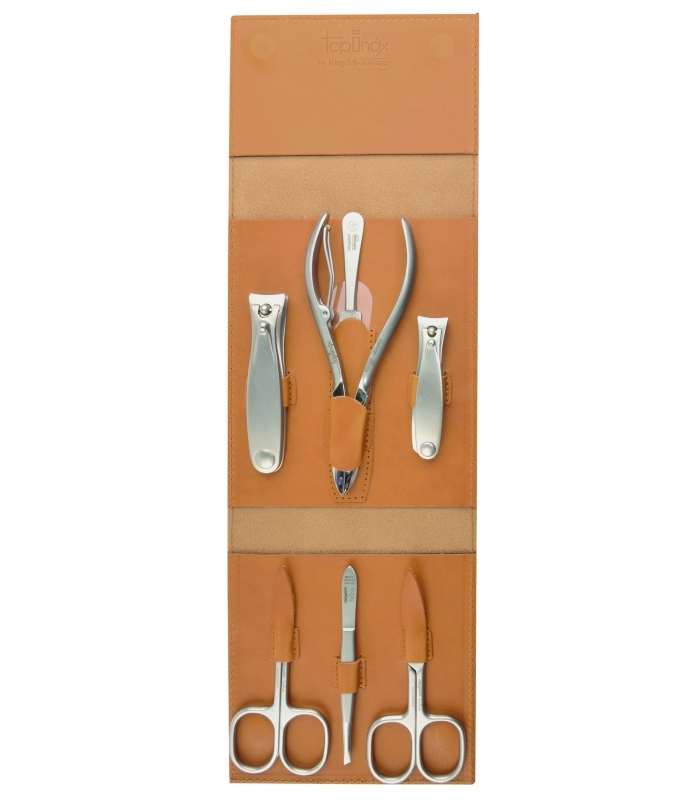 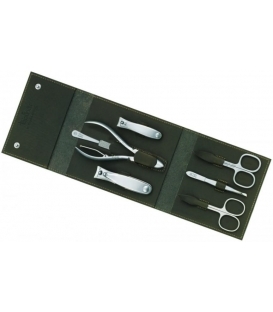 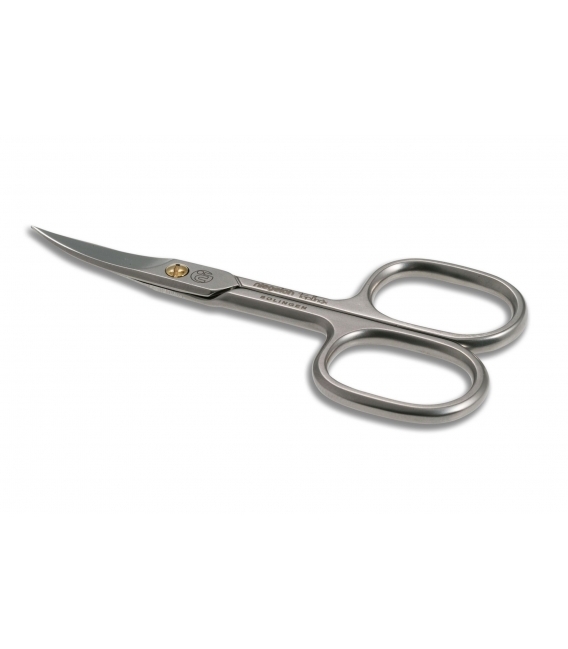 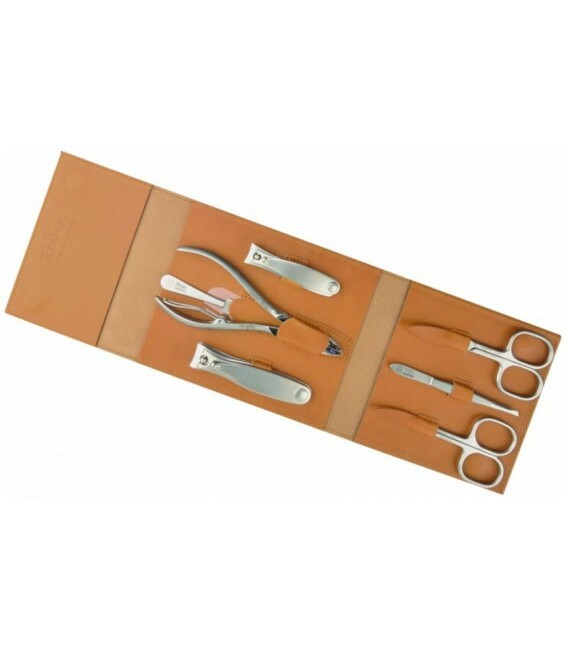 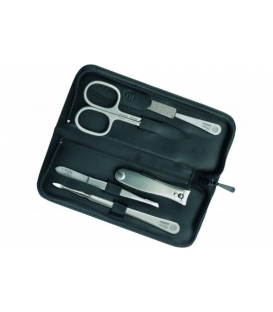 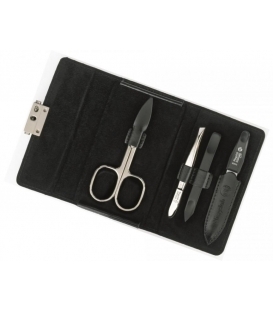 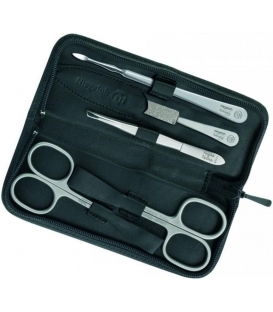 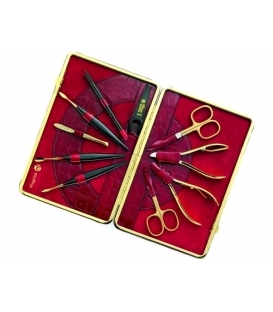 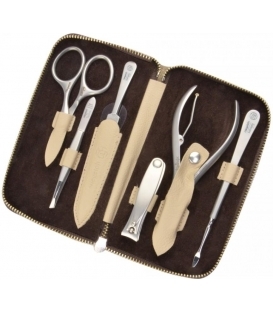 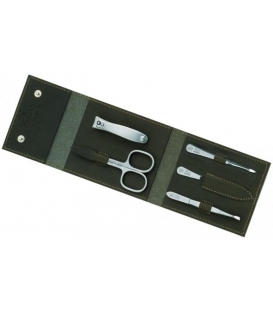 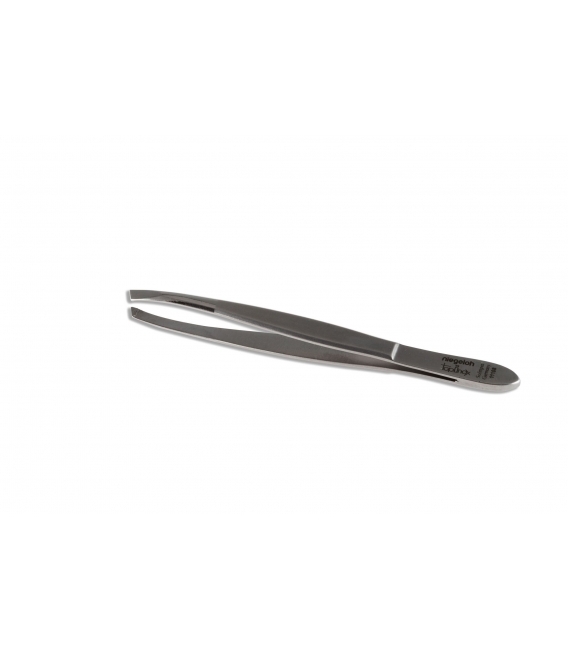 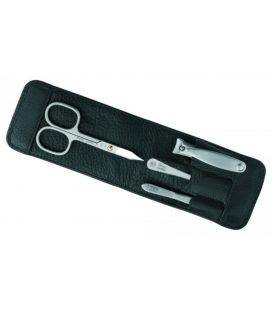 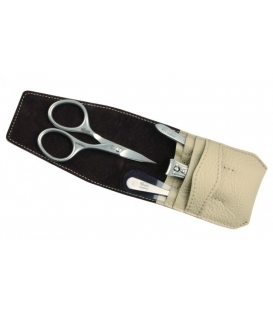 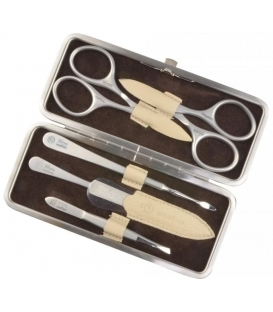 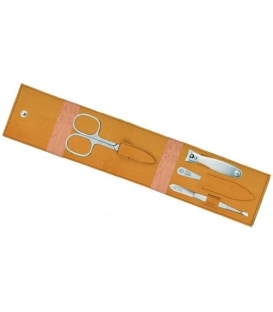 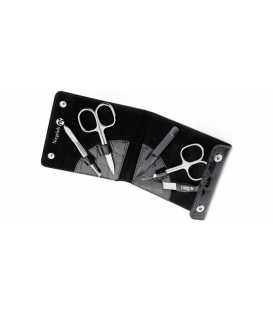 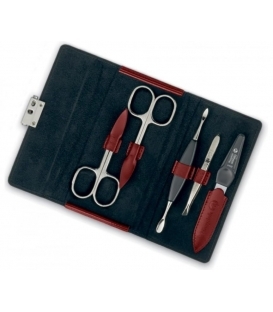 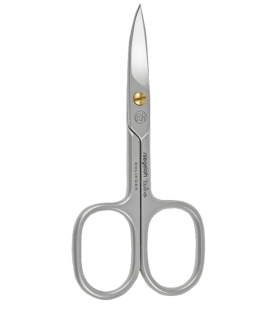 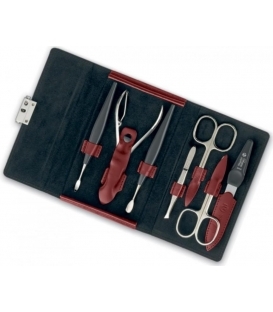 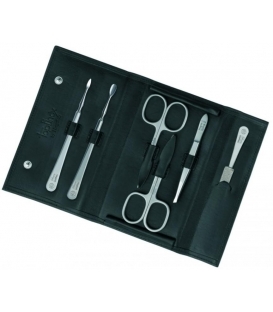 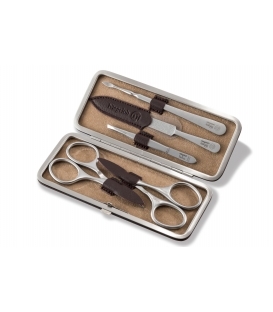 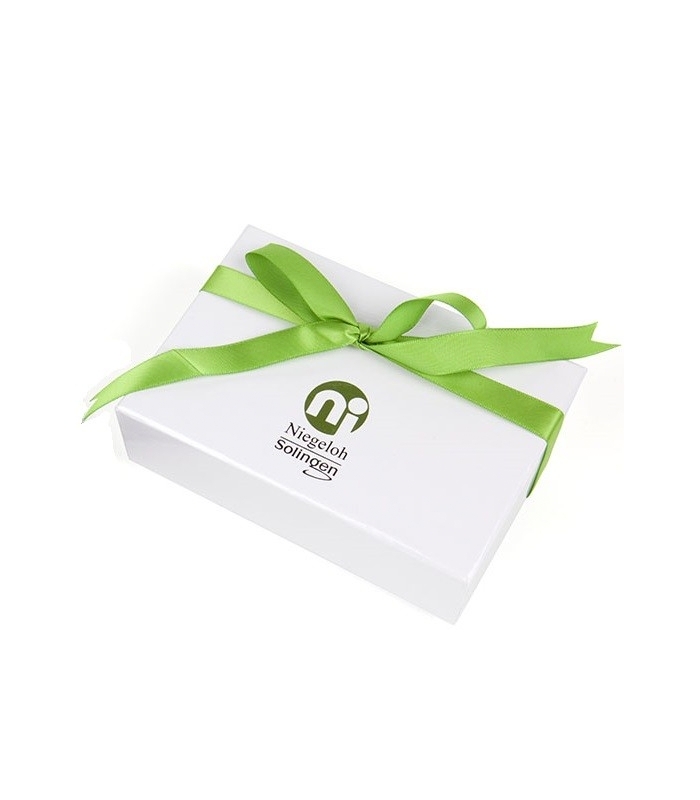 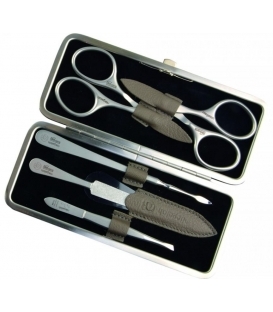 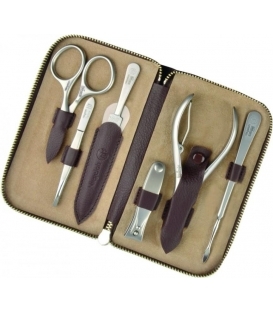 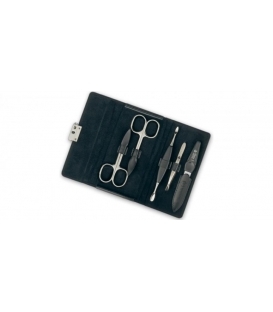 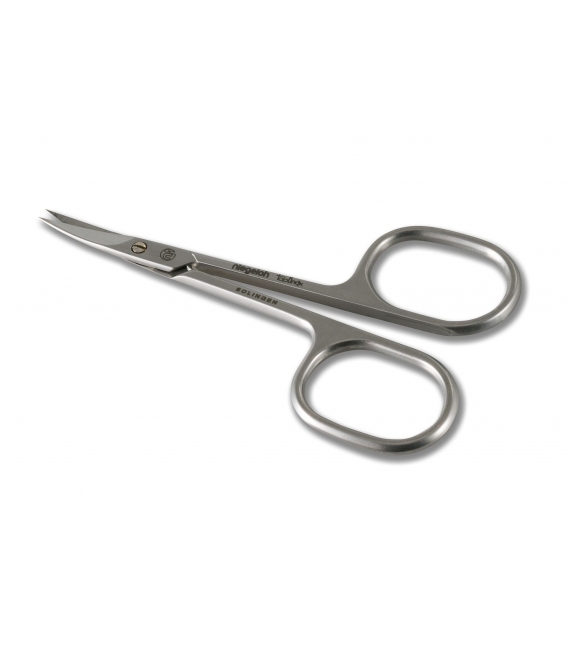 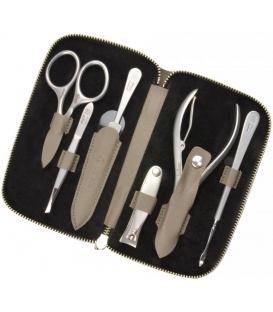 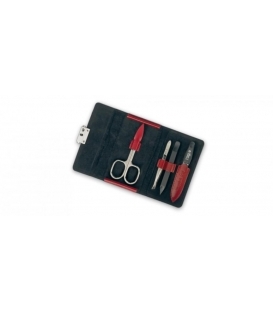 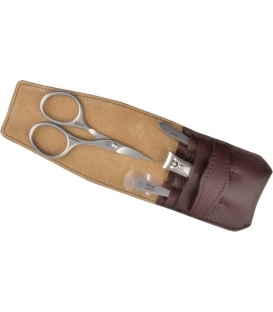 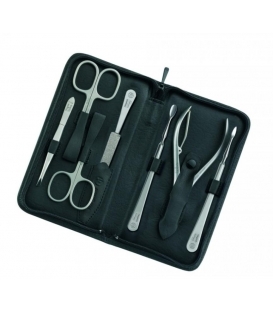 Manicure pedicure set Havanna, caramel, 7pcs. 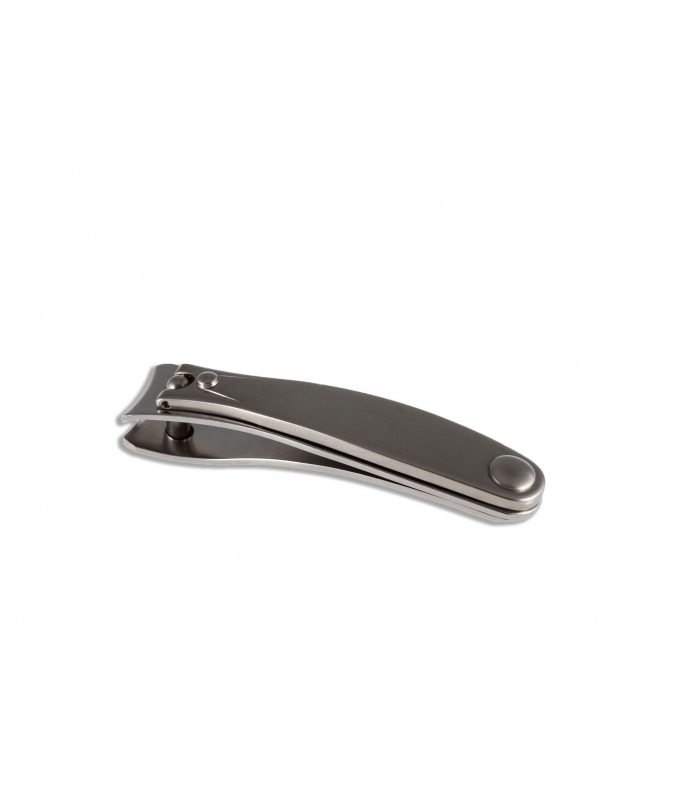 He is focused on individuality and function. 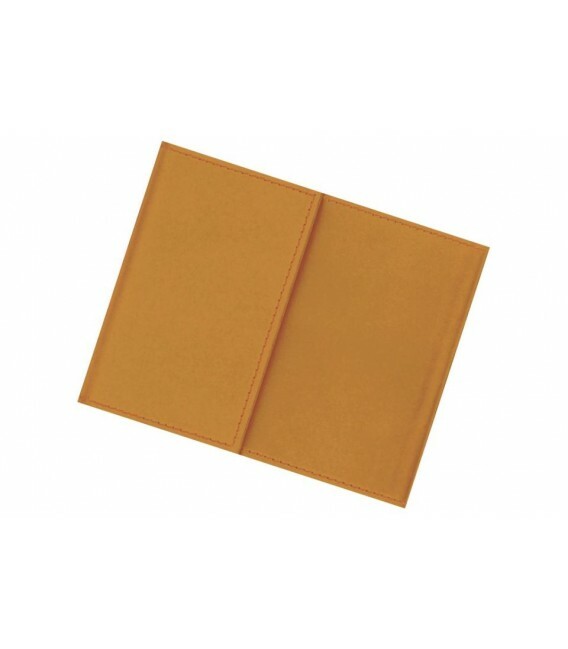 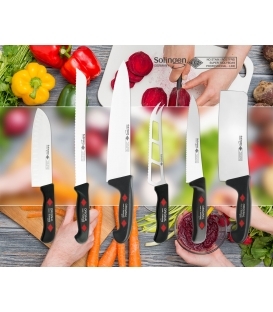 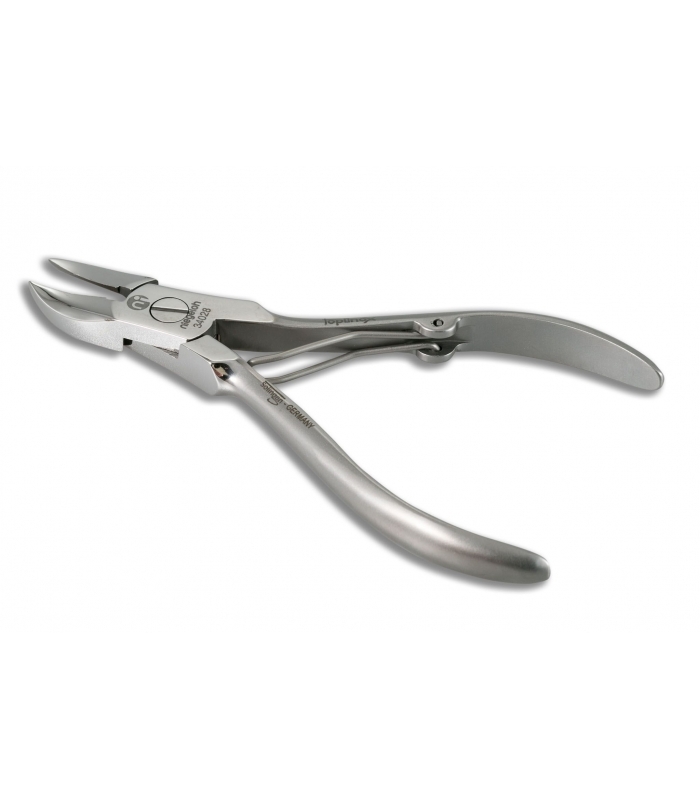 His Personality is reflected in masculine characteristics of these extraordinary cowhide leather sets magnifying the fine yet functional tools. 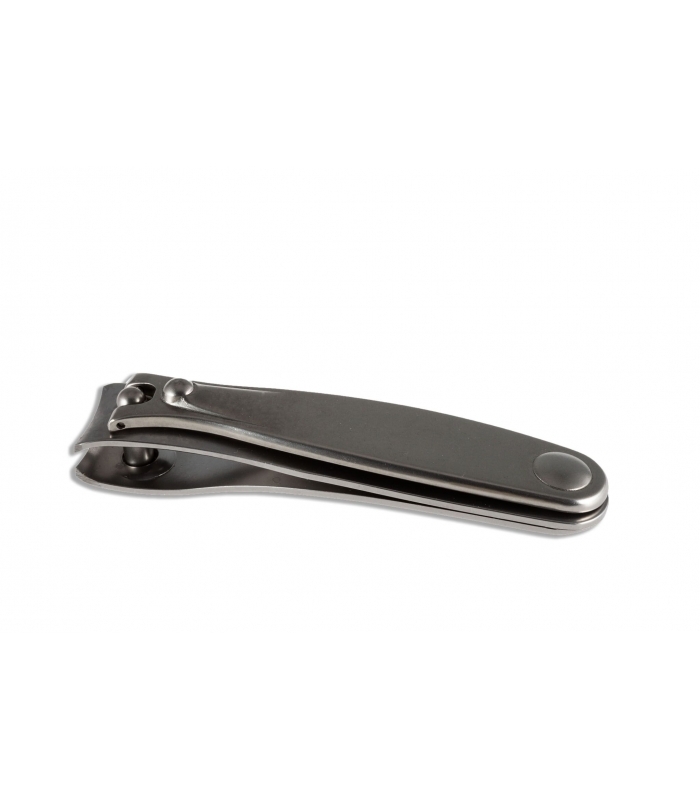 A must have for that bold, resolute man.